[Update, 8:40pm] Singtel posted an update at 7:50pm, stating that “while we have ascertained that the service disruption is not due to a DDoS attack, we are not ruling out other plausible causes”. It’s been 10 hours since Singtel broadband customers were faced with no internet connection in their homes. Tempers have flared, and calls for data waivers for customers tethering from their phones (this writer included) have been addressed, but as of now, the issue still seems to have been unresolved. This is the first time that a service outage has happened to Singtel. 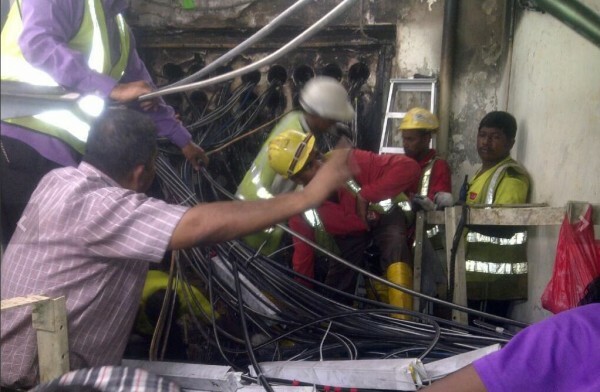 In October 2013, a fire at the telco’s Bukit Panjang Exchange caused partial outages to fixed line voice, broadband and mobile services in the western and northern parts of the country – even affecting customers under other operators, businesses, government agencies and electronic payment kiosks. 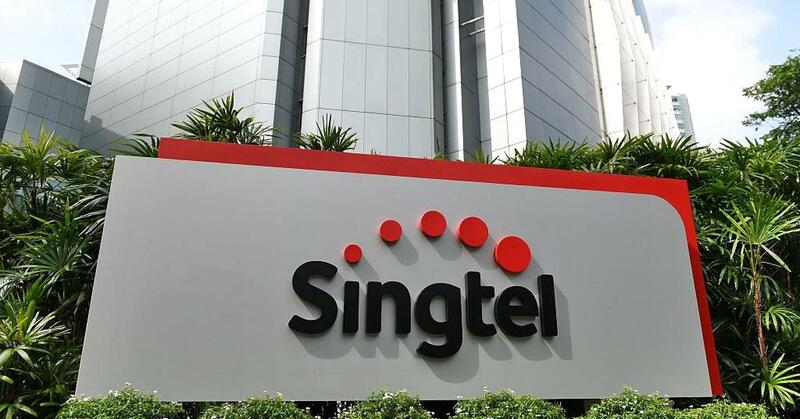 A fine of a whopping $6 million was then issued by the Infocomm Development Authority (IDA) to the telco, along with criticisms that “SingTel lacked supervision of the works done” and did not “[have] a contingency plan to handle a disruption”. This wasn’t the first fine Singtel got from the agency. In 2011, when its mobile network was disrupted for over 22 hours, the telco was fined $400,000. However, Singtel wasn’t the only telco which has faced such issues. Telco M1 was also not spared, having underwent a 5-hour mobile outage in February of 2014. The telco was fined $1.5 million for the close to 71-hour outage by the IDA, which was the record-breaking amount for a fine then. This year, customers of fellow telco StarHub suffered the same fate in October on 2 days – on the 22nd and the 24th, and confirmed on the 26th that the outage was due to “‘intentional’ and ‘likely malicious’ distributed denial-of-service (DDoS) attacks on its Domain Name Servers (DNS)”. The Cyber Security Agency and the Infocomm Media Development Authority (IMDA, which was recently incepted and covers the scopes of IDA and MDA) urged StarHub to “determine the root cause of the problem and prevent a recurrence”, to which, the telco said that “it will continue to stay vigilant and is working closely with the authorities to determine the intent and source of the two DDoS attacks”. As of now, my home broadband is still stubbornly down, and though I’m typing this article with the relief that charges for the mobile data being sucked mercilessly will be waived, it’s quite worrying when you realise that the root of the issue hasn’t been discovered by their engineers yet – is there some long-overlooked reason suddenly making an emergence? But if the reason behind Starhub’s outage in October is any indication for this round’s outage, perhaps telcos should start taking steps on preventing these from happening again – fast. That said, we can only imagine the fine that could be potentially dished out to Singtel when all the dust settles.